Young fans on May 11, 2018 flocked to the World Trade Center as early as 10 a.m. to catch their favorite creators hours ahead of a creator event held in Manila. YouTube star Lloyd Cadena delighted fans with his humor and energy. Vivo’s first segment was a live skit directed by Lloyd and starred by Rozel, Luigi, Jomie and Arah. For the second Vivo segment, the creators shared their thoughts on the new Vivo V9 and its 24-megapixel AI selfie camera and its 16MP+5MP dual rear camera. 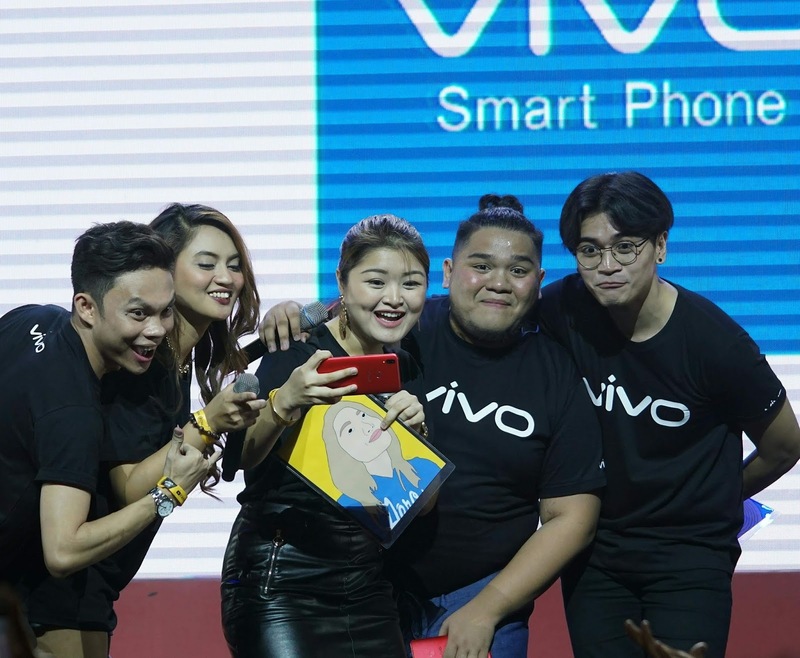 The last branded segment before the show featured the classic game Pinoy Henyo played by the content creators and the winners of the Vivo online contest. The creators then ended the segment with a seflie with the crowd using the Vivo V9. One for the books! Top online video creators took a selfie using the Vivo V9 Velvet Red. After his pre-main program segments, Lloyd dropped by the Vivo booth to meet his adoring fans. Other notable video content creators also visited the Vivo booth and tried each of its station. The booth featured a Game Station, a Studio Recording Station, and an Open Mic Stage. The Game Station was where the crowd can use the Vivo V9 as a console while taking a break from the festivities at the World Trade Center. The Studio Recording Station, meanwhile, was an instant hit to music-loving Pinoys. It was an enclosed room that includes recording equipment. The recording was then published live on Vivo’s YouTube page. Finally, the Open Mic Stage was a small stage in the middle of the booth where young performers can show off their talents. The stage included a microphone, a bass guitar, an acoustic guitar, a keyboard piano, and a beatbox. 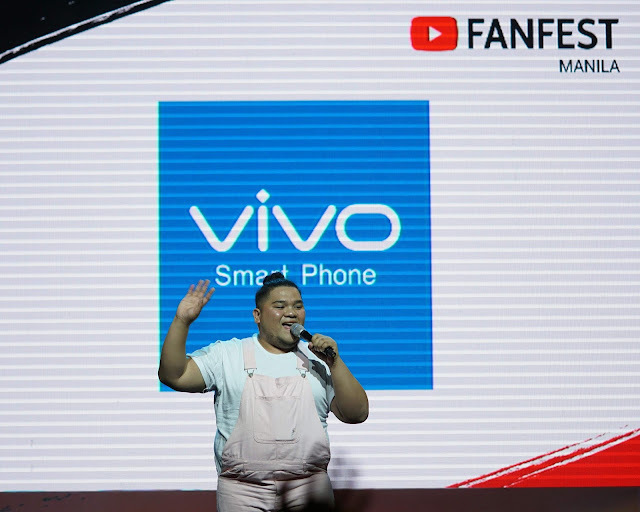 With all these, the Vivo booth at the fanfest became an instant hit among young and up-and-coming online creators.